Men are less likely to test for HIV or access antiretroviral therapy and, therefore, are more likely to die of AIDS-related illnesses than women, UNAIDS said on Friday. Around the world, fewer than half of HIV-positive men are getting treatment, compared to 60 percent of women, according to a UNAIDS report released on World AIDS Day. Men are also more likely than women to start treatment late, interrupt it, and not follow up after treatment. About 36.7 million people in the world were living with HIV in 2016, but fewer than 21 million people had access to antiretrovirals, according to UNAIDS. AIDS or related diseases killed one million people worldwide in 2016 and an estimated 1.8 million new infections were reported. In sub-Saharan Africa, men living with HIV are 20 percent less likely to know their HIV status than women. In the same region, condom use for one-night stands is low among older men, who are also more likely to be HIV-positive. “These data are consistent with studies showing a cycle of HIV transmission from older men to younger women, and from adult women to adult men of a similar age in places with high HIV prevalence,” said UNAIDS. Gay men are 24 times more likely to contract HIV than heterosexual men. In addition, in more than a dozen countries, including Mexico and Nigeria, more than 15 percent of gay men live with AIDS. 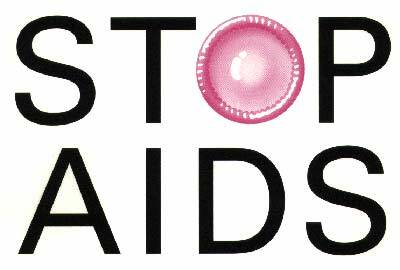 UNAIDS also deplored the decline in condom use in Australia, Europe and the United States. “If we allow complacency to take hold, HIV will take root and our hopes of ending the AIDS epidemic by 2030 will be dashed,” said UNAIDS Director Michel Sidibe.